Visitors at the Jurassic World theme park run for their lives when the genetically engineered Indominus Rex and other dinosaurs go on a rampage. 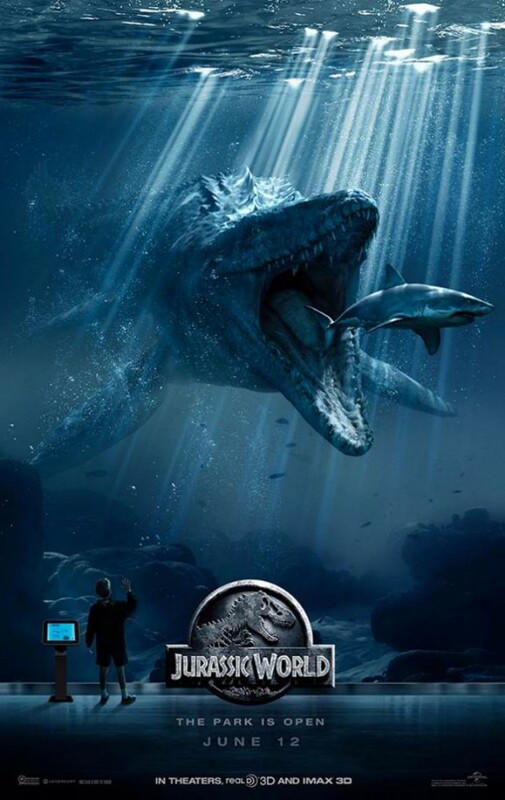 Jurassic World will be showing privately in the Waterfront on Tuesday, June 9th at 7:30pm. Please comment below with your favorite part of the Jurassic Park film series. The code will be emailed the morning of the screening. My favorite part is when the hunter thinks he has the raptor in his sights but another raptor jumps out from the side. The hunter says, “clever girl.” This is especially cool because of the tidbit earlier in the film indicating raptors study and learn from their prey and are deceitful. I liked the first movie the best. After all, it was based on Michael Crichton’s wonderful book. The special effects were amazing. I’ve always liked the views they show coming into the park, and during the ride along tours. The soundtrack is always amazing, as well! The scene when Dr. Grant sees the brontosaurus for the first time. The look on his face is perfect. My favorite part was when the guy stole the dinosaur eggs and got killed by a dinosaur and dropped the eggs in the mud. You knew there would be another movie! I actually saw the real ones and the film was scarrier. My favorite part is definitely in the first movie when the T-Rex pushes the car into the tree…but I also love the part where the kids are trying to escape the raptors in the kitchen . Favorite movie of all time!!!! I like how they made the T-Rex such an unstoppable force in the first film! The whole trilogy is great! When the girl is sitting in the kitchen cabinet waiting for the raptors. Such great movies and I can’t wait to see this one! My favorite scenes are where you see the ripple of the water. Because you just know something big is about to happen. Can’t wait for this scene in Jurassic world. You know it’s going to happen!! Thank you!! I always love the T-Rex scenes in the Jurassic park movies. My favorite scene was when they show the T-Rex’s shadow coming across the tent in The Lost World. The raptor ambush in the Lost World. I love all three movies, but my favorite scene is in Jurassic Park. The kids and the velociraptors in the kitchen. So full of suspense. When the dinosaurs got loose. And the T. rex was trying to eat the people in the car. Favorite part is in the second movie when the Trex pushes the trailer so it’s dangling over the cliff. My favorite part is in the first movie where the Trex pushed the car into the tree…and also when the raptors chased the kids around the kitchen. Favorite movie of all time!!! In the 1st movie i love the scene when the little boy pees on himself! LOL!! Without a doubt my favorite scene is when Grant and Sattler see the dinosaurs for the first time (in the first movie). Keeping in mind this was done in 1993, and I was 8 at the time seeing this in theaters, it was absolutely awe inspiring. Even to this date, it remains a mystery how they were able to accomplish such graphic prowess at that time. That was over 20 years ago and some movies today haven’t been able to match that level of “scenery”. The music is perfect, the presentation is perfect, and you get the sense of overwhelming joy that both Doctors get to see first hand, what they’ve been looking for, for so long. I saw the 3d version and it was really good. I love all the movies, but the first one is the best! My favorite “scene” however is from the second movie, when the T-Rex is on a rampage in San Diegao! The theme song. It pulled everything together from beginning to end. My favorite was the original! I really enjoyed the part with the Triceratops who was ill because it was my favorite dinosaur as a kid. My older sister and I will still act like as velociraptors (we’re 25 and 40 now!) sometimes if we’re being silly. Great movie series and I’m so happy they decided to make a 4th! The music set the mood and made it what it was! I loved it. The raptors in the long grass in the second movie. Creepy and cool! My first post didn’t go through 😦 My favorite part about the Jurassic series was when Dr. Ellie goes to treat the ill Triceratops because I remember when I was a kid that was one of my favorite dinosaurs! My older sister and I will still act like velociraptors (we’re 25 and 40 now!) sometimes if we’re being silly. Great series and I’m thrilled they made a fourth movie! My favorite part is the kitchen scene with the kids and the raptors are hunting them. I remember being so on the edge of my seat during that part! My favorite part is the accountant hiding in the bathroom then the T-Rex makes a snack out of him! When they are talking while eating before the tour and Malcom goes on a tirade about how they never stopped to think if they should create dinosaurs. The foreshadowing was superb! 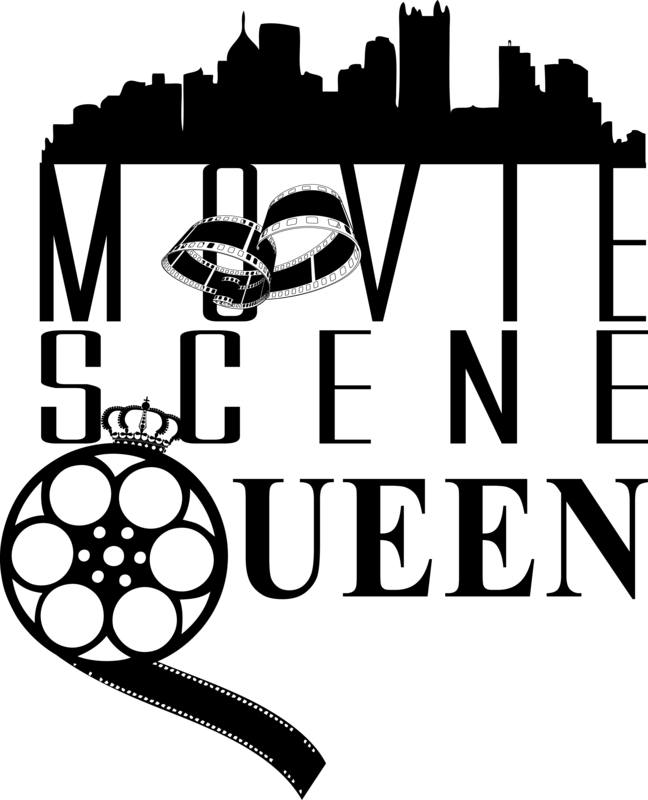 The first movie when they show how they where created. The whole dino chase in the visitors center, first movie!